Are called nootropic. It is actually a cyclic derivative of GABA (a neurotransmitter with a suppressive effect) that easily penetrates into the CNS but does not change the level of GABA in the brain. It has an antihypoxic effect, ie improves oxygen supply, increases glucose metabolism in the brain, increases blood flow to the brain, both spasmolytic effect and blood viscosity reduction. It penetrates rapidly into the brain, it is not metabolized and eliminates unchanged urine. The mechanical effect consists in activating the bioenergetic metabolism of the nerve cell. By increasing the glucose utilization, the synthesis of ATP and ADP and hence the energy potential of the nerve cell is increased. At the same time, the biosynthesis of RNA, proteins and lipids is activated. Dopaminergic effects. Its toxicity is very low, almost zero (10 g piracetam / 1 kg live weight of laboratory animals did not cause any signs of poisoning). In the 1990 research, scientists focused on synaptic neurotransmission, but did not find any agonist or antagonistic effect on biogenic amine receptors, thus distinguishing piracetam from most of the psychotropic substances currently used to support rapid lifestyle (antidepressants, stimulants, anxiolytics). An interesting case of blocking the nootropic effect of piracetam was found in 1992 in research into the interaction of steroids and nootropics. The Mondadori researcher has shown that too high or low corticosteroid levels can block the positive memory effect of piracetam in laboratory animals. 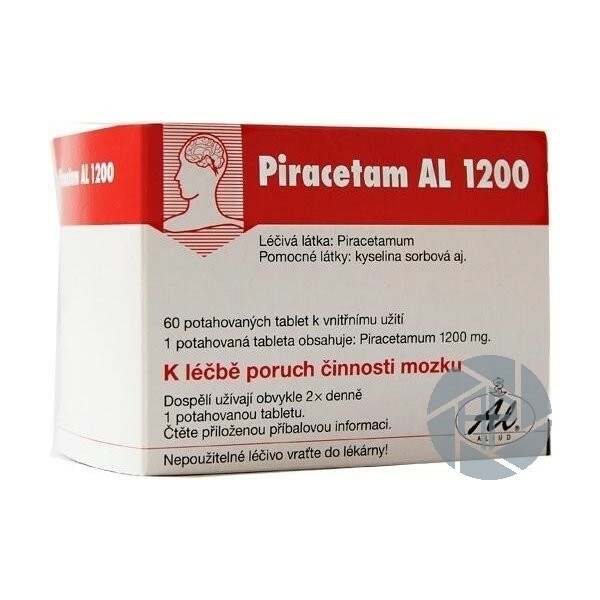 The fact that elevated levels of cortisol occur occasionally with Alzheimer's disease may explain consistent results in various clinical studies of the treatment of this disease with piracetam. Oxygenation, withdrawal syndromes, post vascular events. To increase resistance to anoxia and accelerate recovery of anoxic functions. 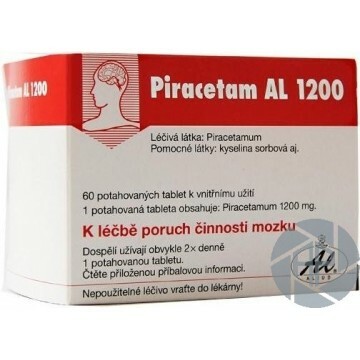 You can buy Piracet - smart drug online on our eshop - http://anabolic-pharma.org. Just click and buy.